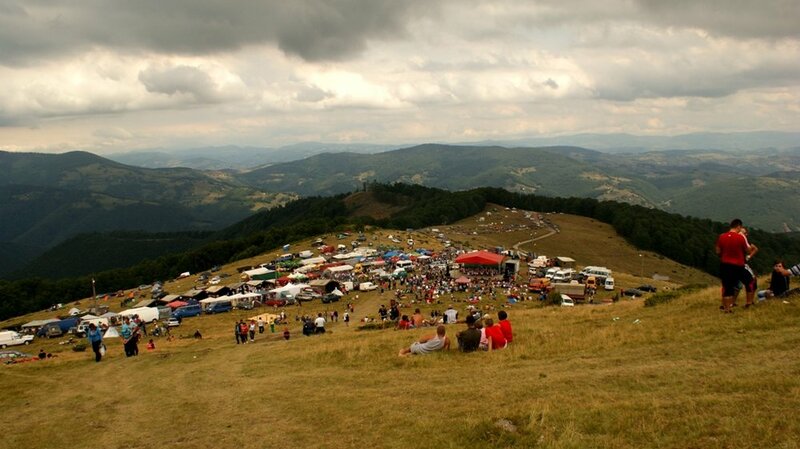 The Maiden Fair takes place at 100 km from Alba Iulia, near Avram Iancu village on a mountain peak, 1486 meters high. It is held only once a year during the closest weekend to the feast of Saint Elijah. This year the event starts on July 22, 2017 and the opening ceremony features the famous apelhorn female players. Long ago the fair began on Saturday evening when the boys and men gathered. They would spend all night singing and drinking brandy. Women could join them only in the morning of the next day. 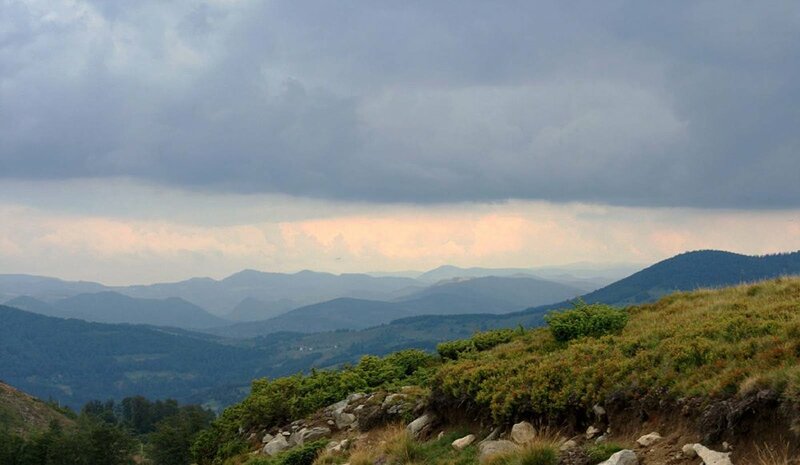 Mentioned for the first time in 1816, the Maiden Fair from Muntele Gaina (Hen Mountain) is one of the most genuine festivals in Romania. 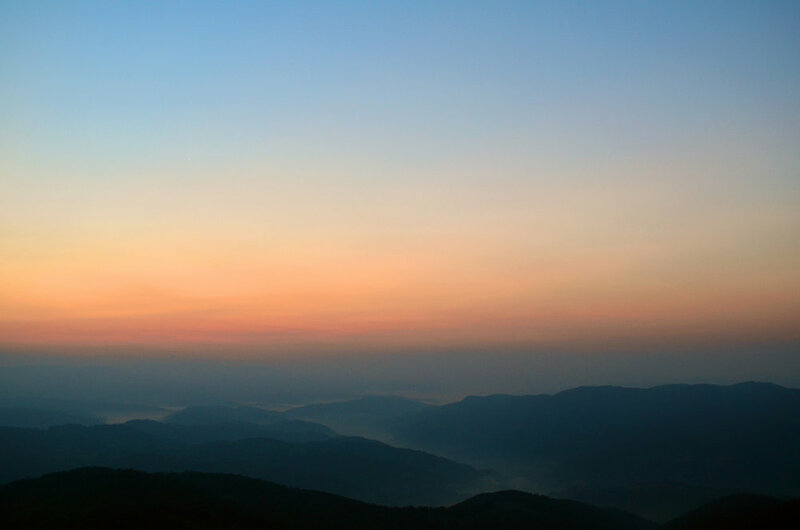 From its beginnings gathered local people from both sides of the mountain to exchange products. But the fair get its name from the fact that beyond exchanging products, locals were also bringing their offsprings along so that they could get to know each other and marry if they chose to. Therefore, the girls wishing to get married were preparing their dowry several months before the fair, and if they were finding a suitable husband, the marriage could took place right there, with the blessing of the priest in the presence of the entire community because the locals considered that a ceremony held on Muntele Găina brings luck and happiness in life. Anyway, before closing the deal, one of the most important moments of the fair was the bargaining between the young men and the girls' parents. During this bargaining the qualities of the young girl and her dowry were presented to the young man. Beyond the perspective we could have today on these customs and traditions, decades ago the fair made possible the meeting and eventually the marriage of young people from far regions avoiding this way the inbreeding. One of the most famous personalities who attended the fair in 1852 during a visit in Transylvania was Franz Joseph I, the Emperor of Austria. Today, the fair became mainly a folklore event open for local people, but also for tourists eager to learn about the Romanian traditions and customs of the locals. Or maybe to enrich their handicrafts collection because the fair is offering ceramic art, wooden objects, popular textiles and culinary products. If you are still single, come this weekend on Muntele Găina and find your chosen one. Otherwise, you could stop by and taste our brandy.